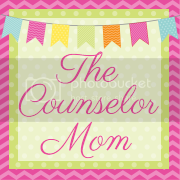 The Counselor Mom: Hallmark Storybooks On Sale! Just a quick post about an amazing deal for the holidays! I love the Hallmark Recordable Stories and we have a few in our house that my daughter LOVES. Right now on Amazon you can get a few for more than HALF price at 13$ each. Yep, half off as they are normally 30$. Get them before they sell out!